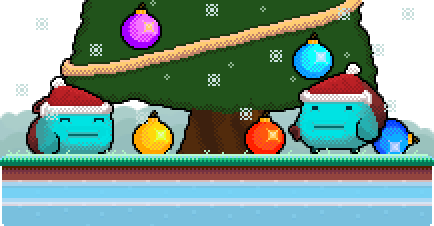 The team over at VaragTP have decided to gear up for the coming holiday with festive cozy hats and an additional holiday-themed soundtrack. Multiple changes and a few bug fixes have been made to this game. Time for me to get clicking in the snow with a toasty mug of warm cocoa! 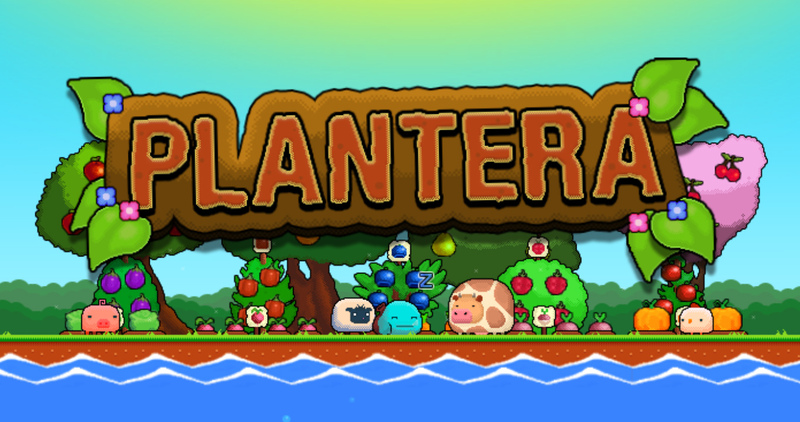 Plantera is a casual clicker garden simulation. There are tiny ‘assistants’ that provide manual labor for this agricultural venture. (From a slightly different perspective, the natives have razed the earth and now perform my bidding.) These natives did not have a flag or group of lobbyists to pester the authorities of my realm. Will this newfound Imperialistic Colonialism prove successful for them? A thousand clicks later, and I have to ask…is it really my bidding they perform? It seems they have struck up a deal with the birds of the area. Those birds have a taste for the carrots and fruits that are produced, and I must click these pests to shoo them away from the spoils of the very soil over which these natives toil. The attack is not limited to the skies; there are enemies from below as well, as previously unseen gophers rise from their subterranean tunnels to fill their cavernous bellies upon the root vegetables of this Eden. The natives do little to arrest the onslaught. I find myself clicking, endlessly clicking against the war that has now erupted between my own selfish, capitalistic interests and an equally uncaring environment. The helpers merely help, these natives blindly and happily complete the functions they have been entrusted with. There is no blame, no mantle of responsibility to rest upon their unflinching shoulders. I do not see a deduction from the growing balance of funds to apply towards their compensation. I now going to assume they complete the task unpaid. Not bad for free labor. I tire of the endless clicking. I am now going to stop clicking and see what this agricultural empire is capable of without my intervention. 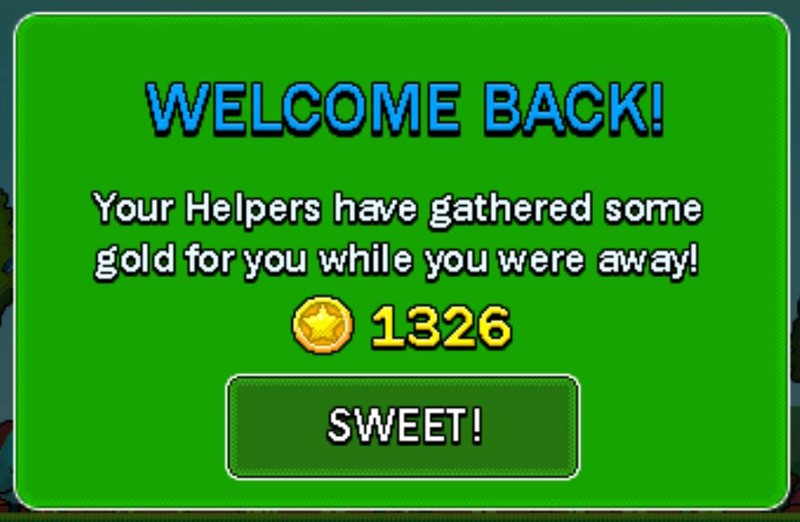 Sweet, indeed. I can watch my helpers harvest money and sit back in comfort. Isn’t that the ultimate goal of any entrepreneurial enterprise? I have yet to see my balance shrink unless I purchase something from the menu below. Pleasant, casual. Success can be as quick as you make it, endlessly clicking, or as relaxed, removed and observational as you desire. A lack of my direct participation has been taken into account and the flow is much easier. I have become less attached to the speed at which a desired outcome is attained. 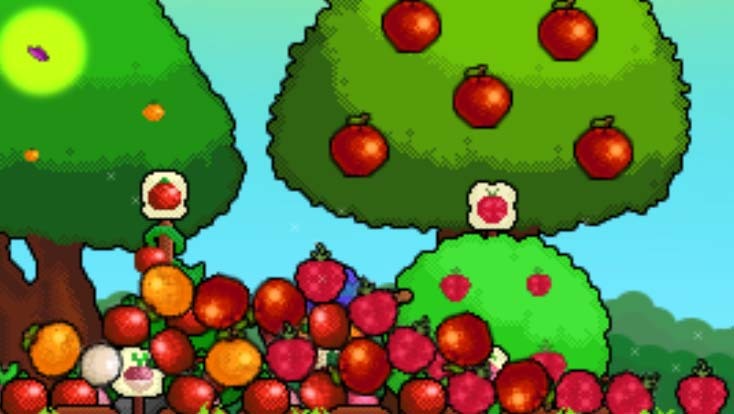 Now that I have taken the time to fully explore the pop-up menu and the various tabs it contains, I appreciate the time that has gone into developing a logical flow of thought and compartmentalization of the various types of produce that can be cultivated, and the gradual expansion of garden space. The glowing butterflies are a nice touch. It is nice to be able to click and magically dollars appear. If only it were that way in reality…it seems to be that way for some, however that is one secret to success that remains perpetually elusive to me. Relaxing, pleasant, noncommittal entertainment. Fresh produce, delivered as advertised!